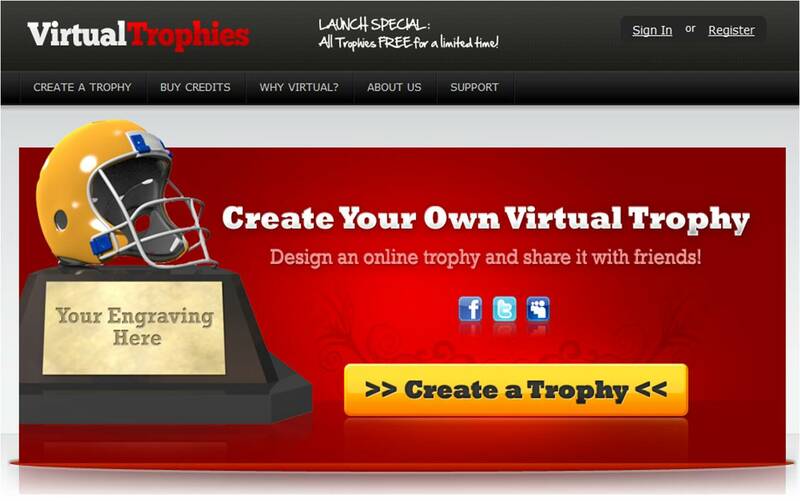 My buddy Jonathan Murray is a successful serial entrepreneur and his latest venture is something I've been dying for...Fantasy Football Virtual Trophies! If you're a Fantasy Football stud, like me this year, you want to commemorate the championship with a trophy. Right now there is no way to brag to your friends in perpetuity about your year of greatness. I love this idea so much, check it out.